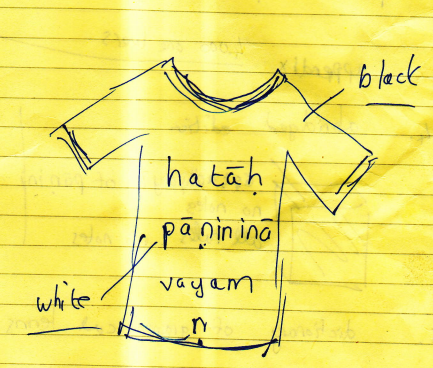 In November 2016 we conducted a workshop on Pāṇini with Dr. Rama Nath Sharma. 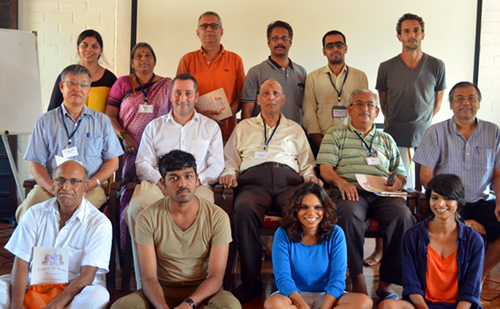 The workshop was conducted over 5 days and was taught by the most erudite of scholars Dr. Rama Nath Sharma. All 5 days have been recorded for all to enjoy and learn. 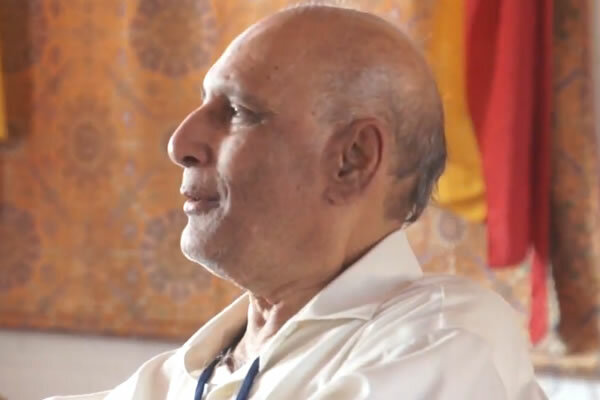 For funding support for Dr. Sharma’s travels. 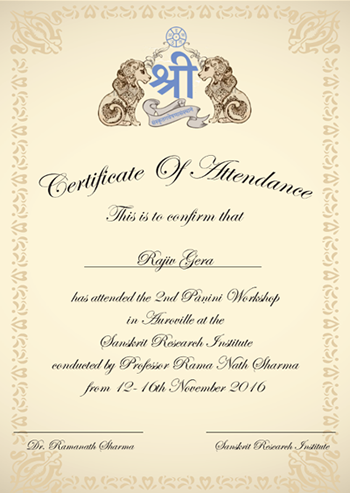 Dr. Rama Nath Sharma has conducted a 5 day workshop on Pāṇini’s grammar from 12-16 November, 2017 in Auroville. This was the 2nd in a series of annual workshops on Pāṇini and we were very fortunate to have recorded the entire proceedings for students far and wide to benefit and enjoy.